A Mongolian conscript stands at attention as a review of soldiers marches by. A UH-60 Blackhawk comes in for a sling load operation at the base of Mt. Fuji, Japan. Military projectiles stockpiled in Okinawa, Japan. A conscripted Mongolian soldier waits for orders. A banderillero faces off against a bull in Nimes, France. Professional fighter Elias "The Golden Greek" Boulbassis. Amidst the flowers of Goya Park, Japan, a little girl wonders at an image of herself on a cell phone. Elias "The Golden Greek" Boulbassis knocks out his opponent. A man talks on a cell phone on a street in the Dominican Republic. Ally Fisher, 5, waits eagerly to tell Santa what she wants for Christmas during the Fort McPherson, GA, tree lighting ceremony. Locals protest a new urban combat training base outside of Ulaanbaatar, Mongolia. Marines of the Fort Lee Marine Detachment finish a 62-mile run to the tomb of Lewis Burwell "Chesty" Puller, the most decorated U.S. Marine, in celebration of his birthday. A performer dances during the closing ceremonies of a training exercise conducted at the Five Hills Regional Training Center in Mongolia. Pilots of the US Army Aviation Battalion at Camp Zama, Japan, practice sling load operations with a UH-60A Black Hawk near Mount Fuji, Japan. 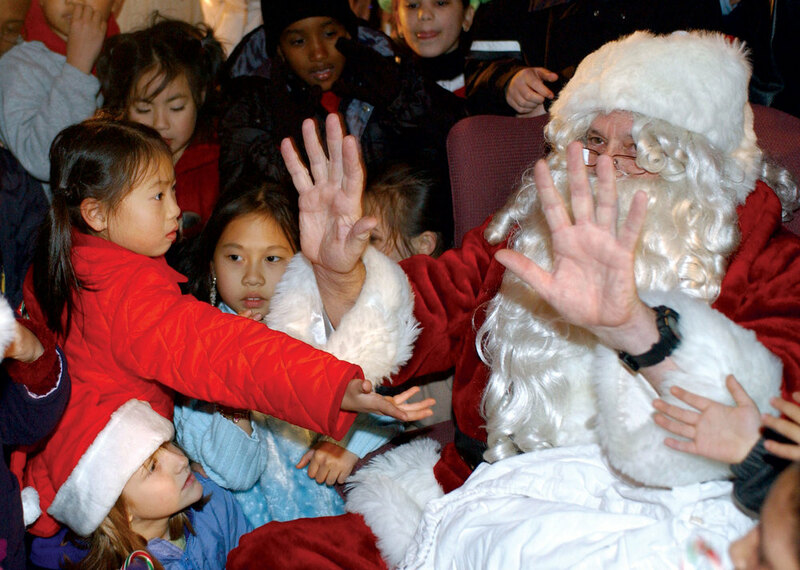 Santa tries to calm a crowd of eager children at Camp Zama, Japan. 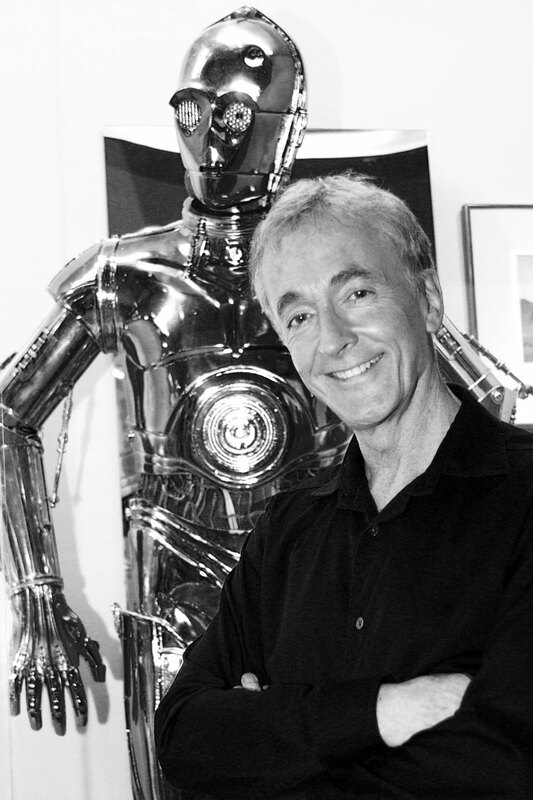 Actor Anthony Daniels poses with his character C-3PO. A fruit seller waters his horse on a hot summer day in Hampden, Baltimore, MD. A homestead in the vast, open steppes of Mongolia near the capital of Ulaanbaatar. 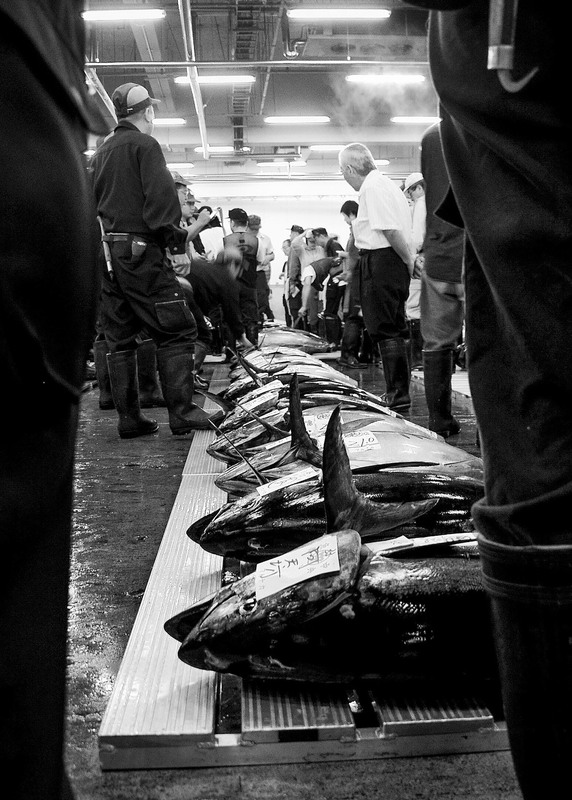 Fish is auctioned off at the Tsukiji Fish Market in Tokyo, Japan. A Soldier maintains his position providing rear security while his squad leaders re-evaluate the mission. Grave stones peek above the wall surrounding a cemetery near Lacoste, France. 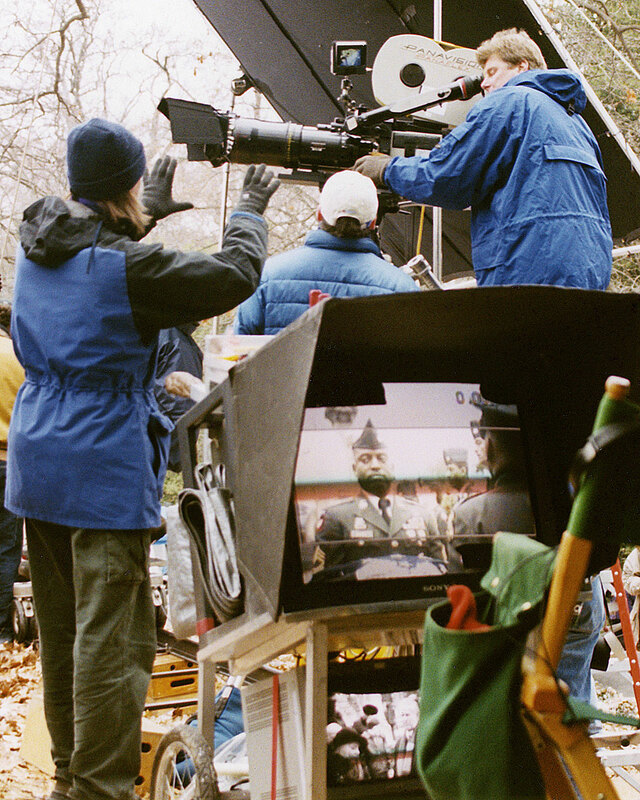 Academy Award-nominee Scott Hicks directs a scene for his film Hearts in Atlantis in Richmond, VA.
A view from Lacoste, France. 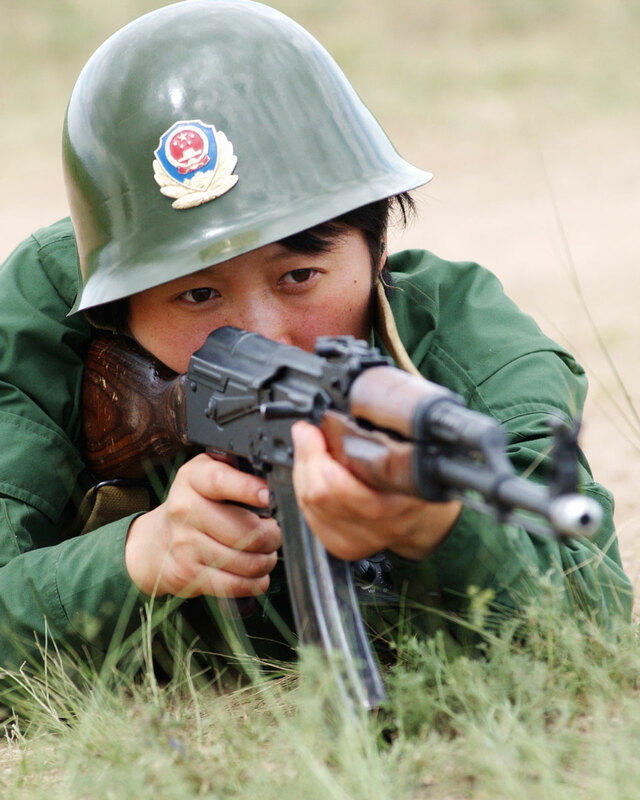 A member of the Chinese Special Police provides cover during a training exercise.